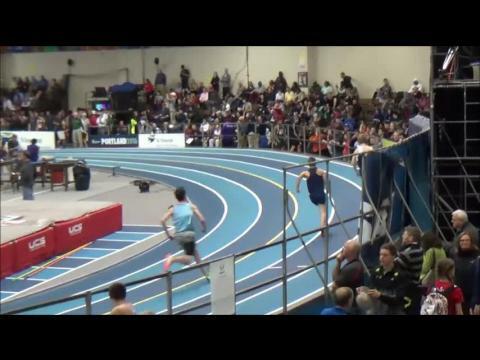 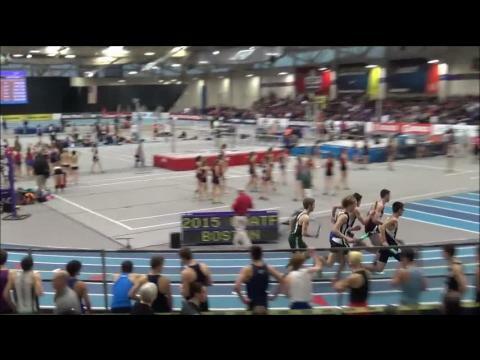 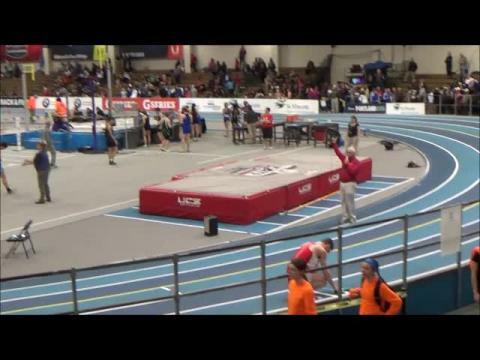 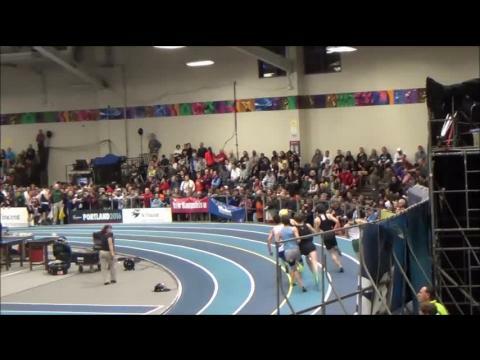 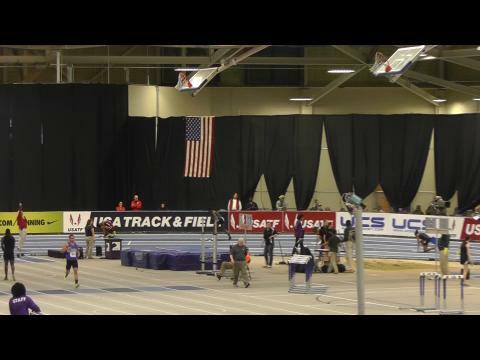 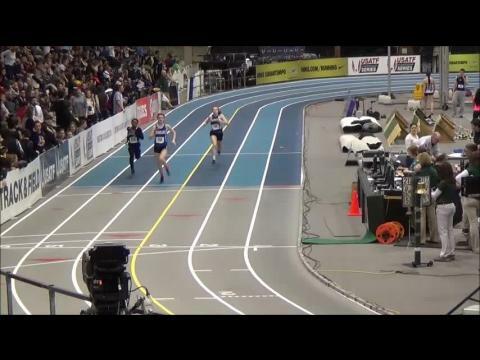 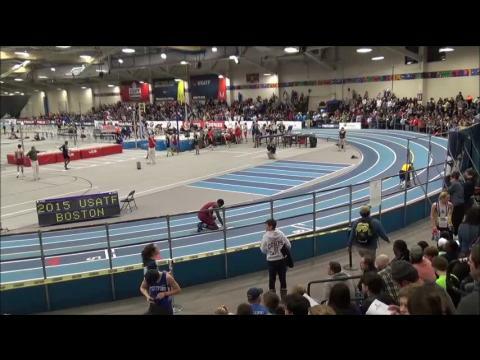 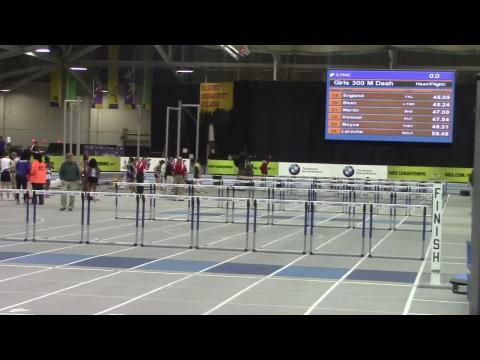 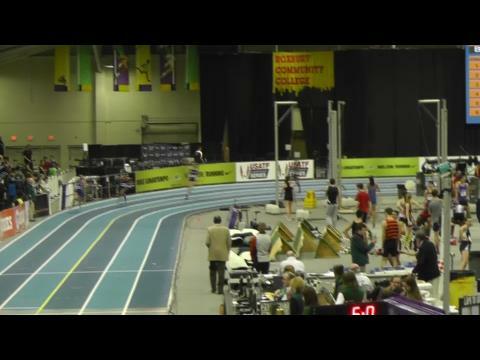 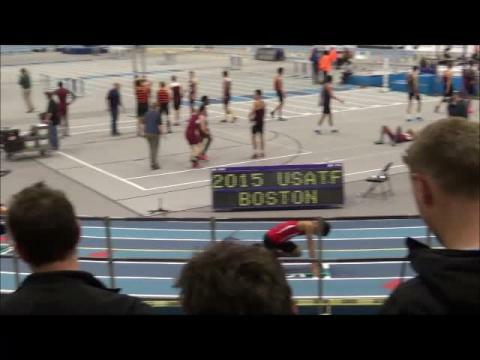 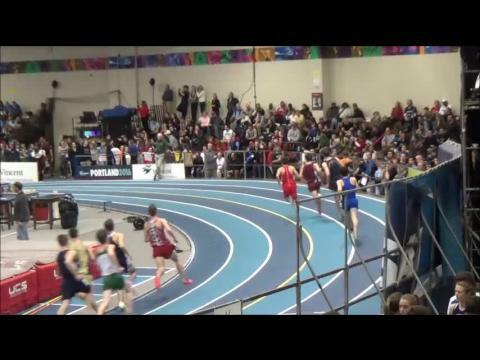 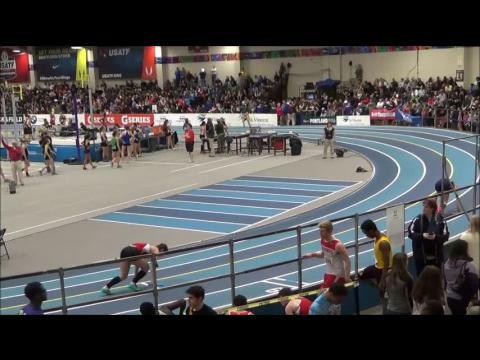 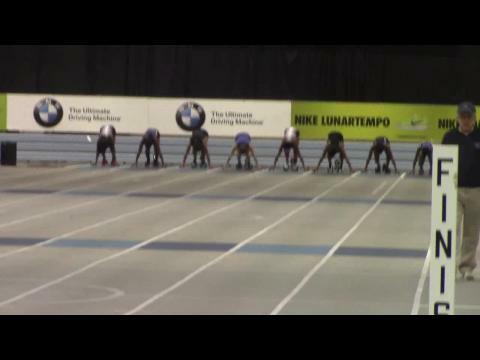 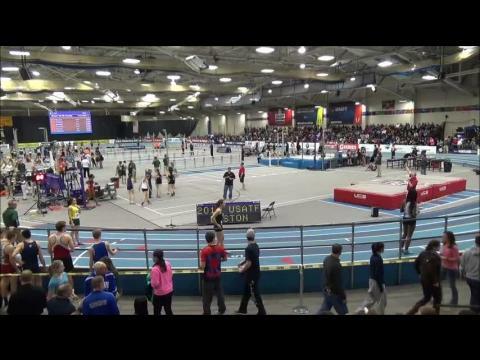 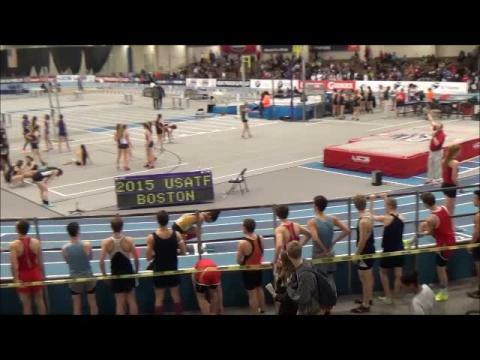 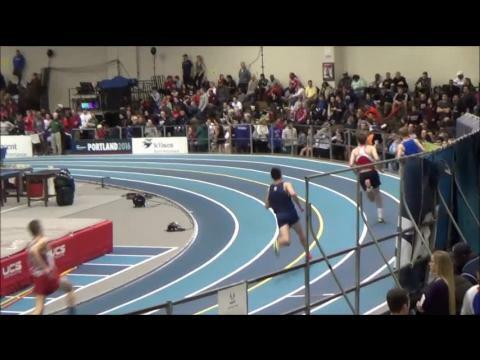 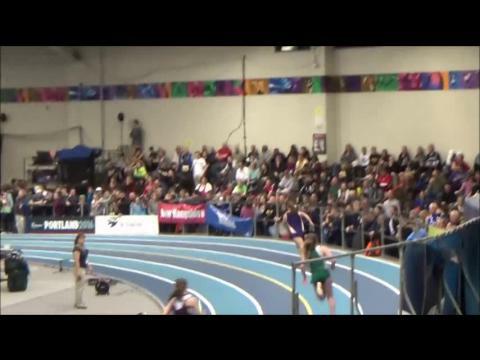 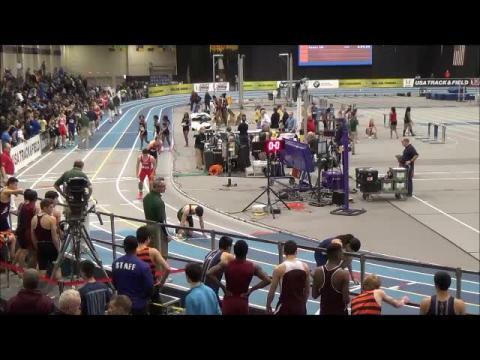 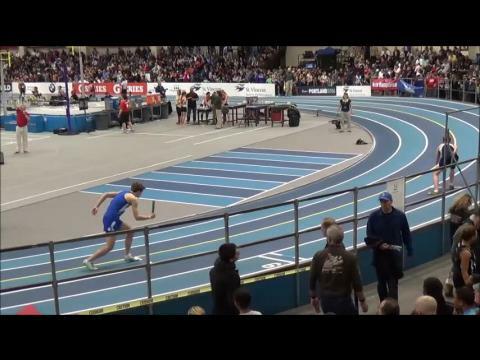 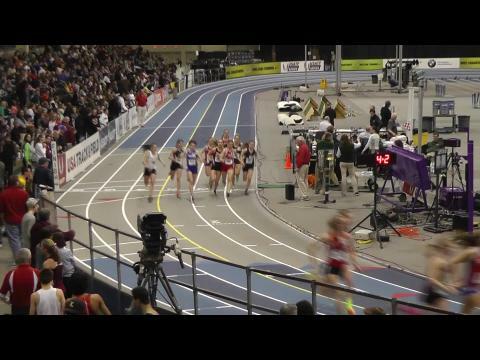 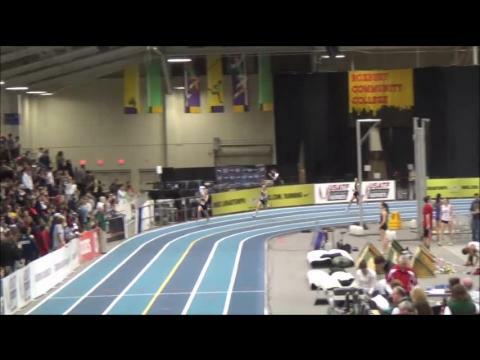 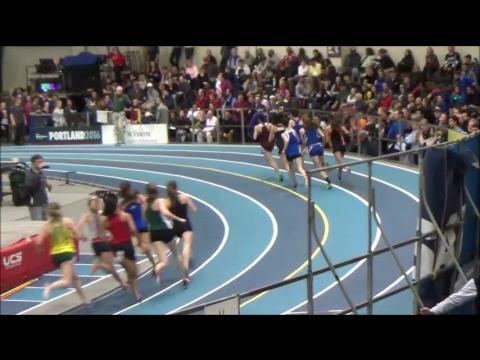 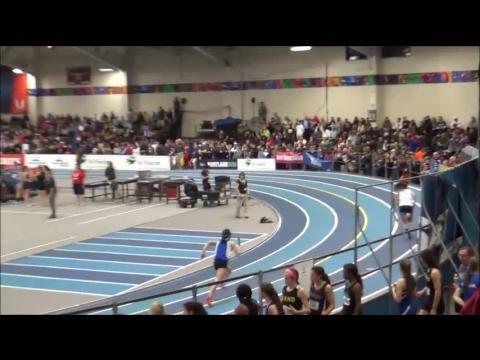 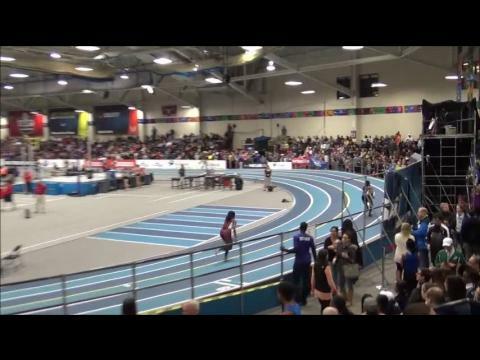 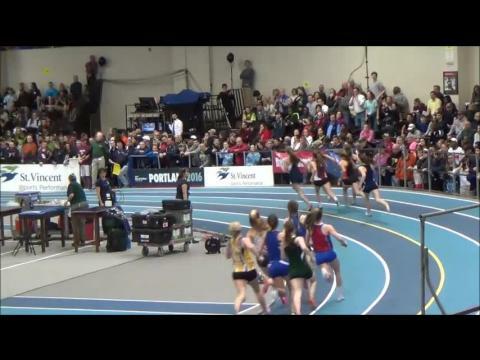 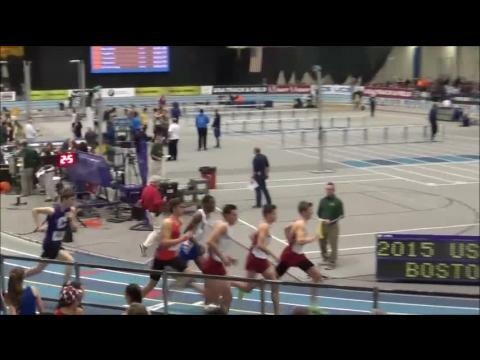 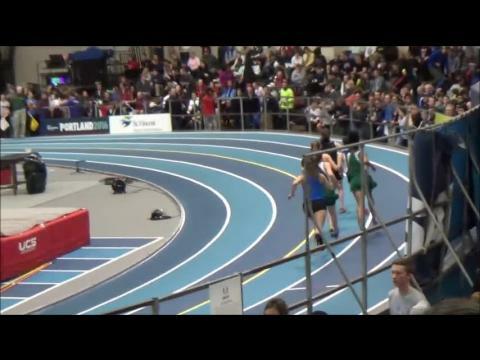 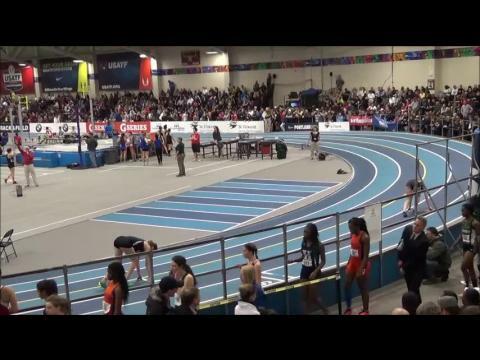 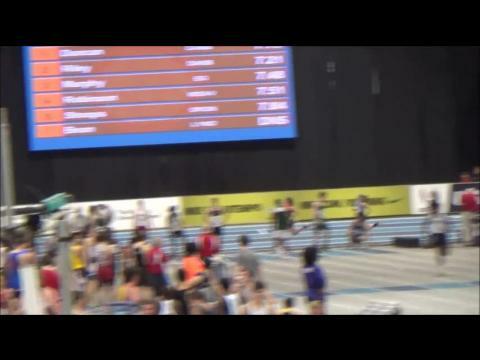 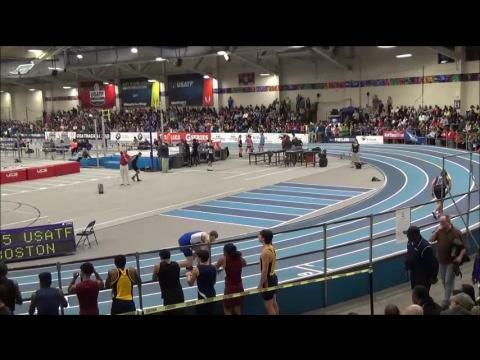 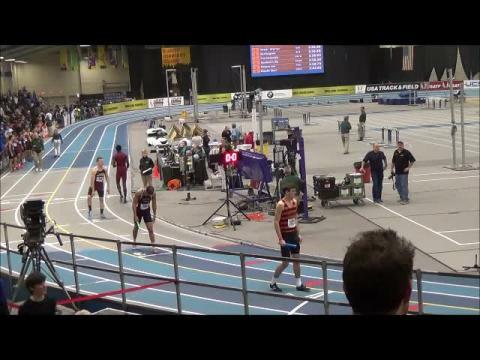 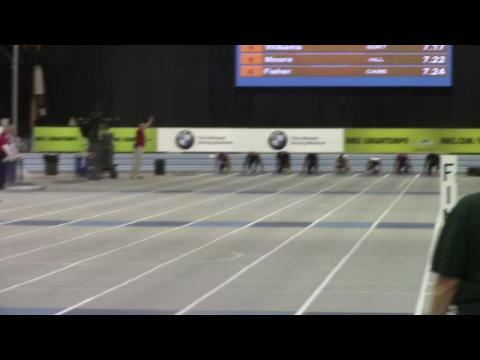 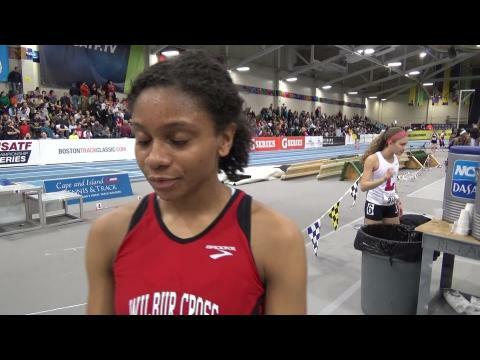 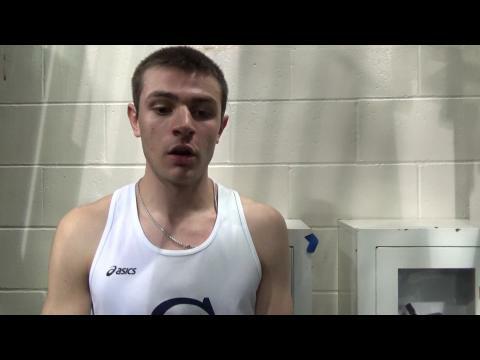 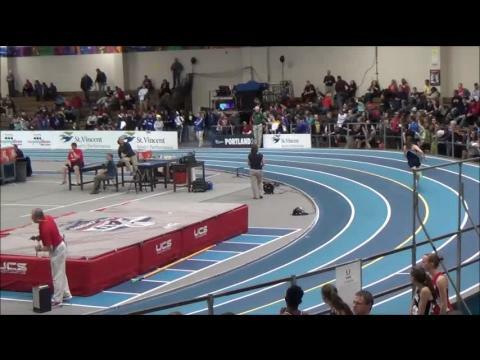 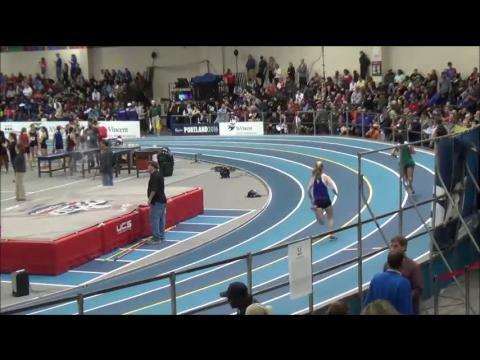 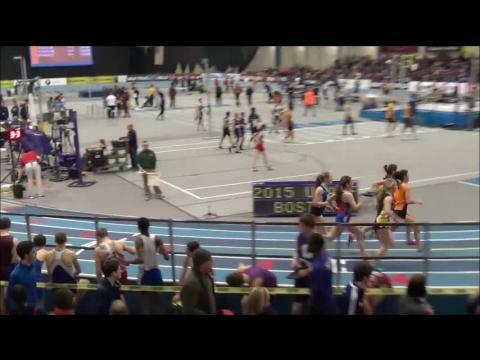 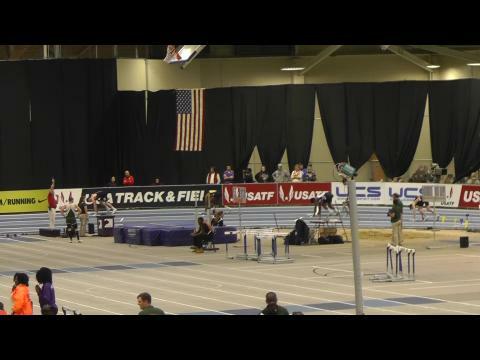 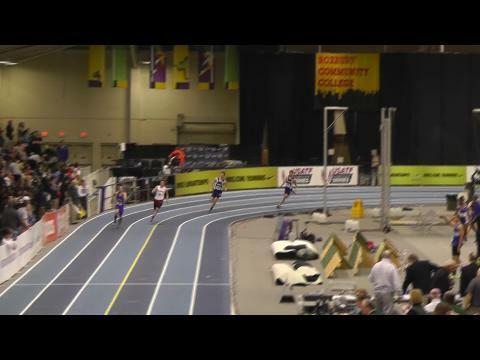 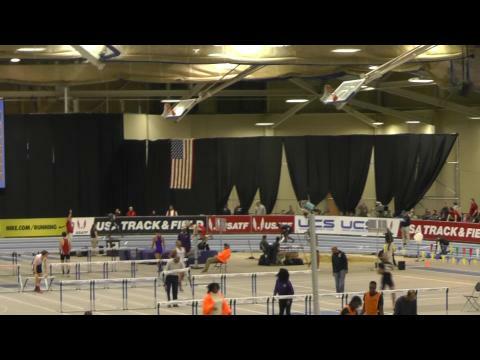 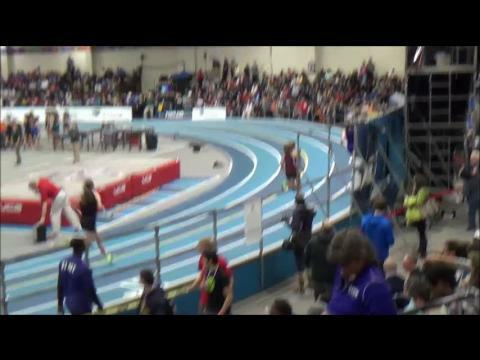 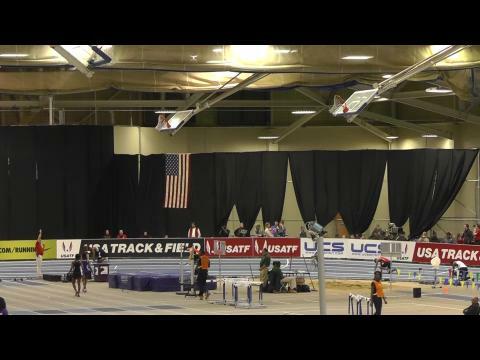 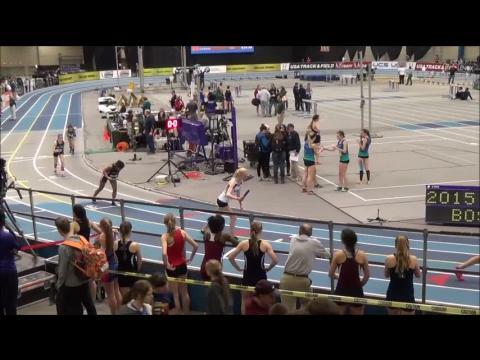 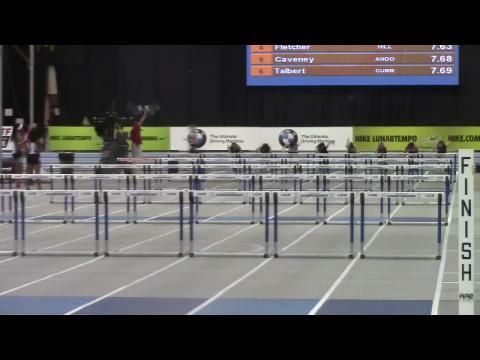 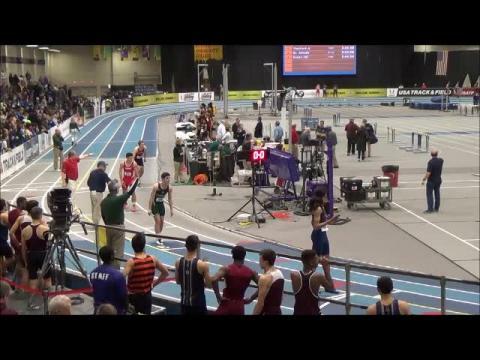 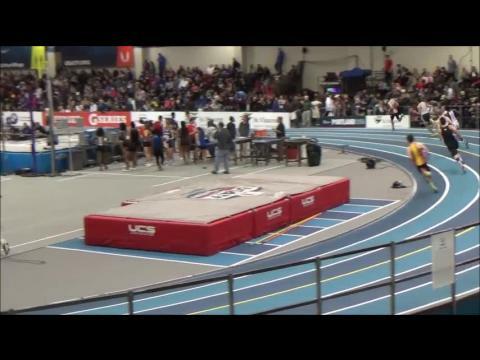 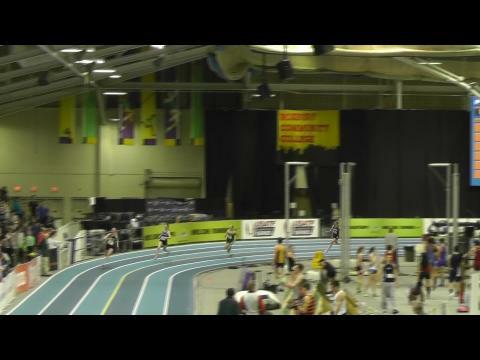 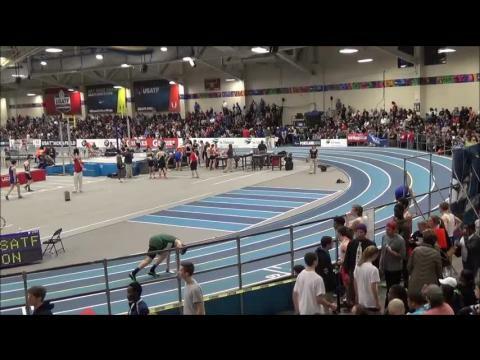 We are live from the Reggie Lewis Center in Boston, MA with results/photos from the New England Championships. 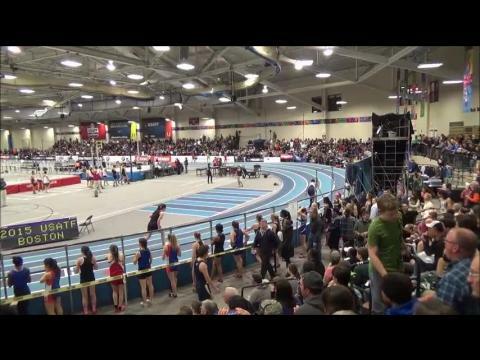 Names to watch: Piccolo, Luongo, Hall, DiMare, Narcisse, Derolus, Little, DeBalsi, Cullen, Hughes, Richards. 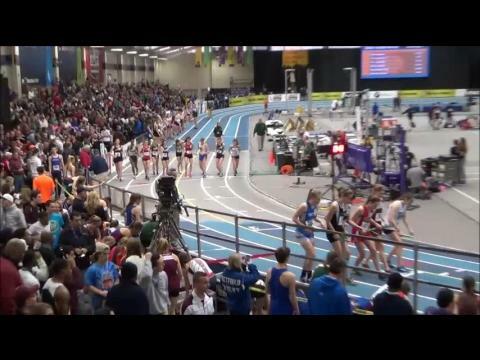 It's a giant weekend of Track and Field in Boston, as the USATF Championships invade Boston. 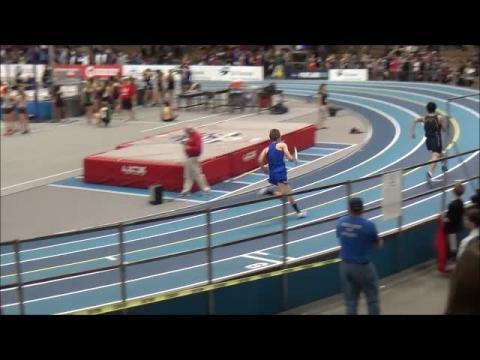 That's not the only show in town as both the High School and Collegiate New England Championships will be taking place. 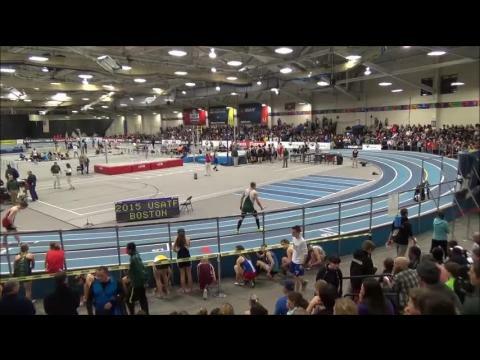 28th Annual New England Championships Performance list. 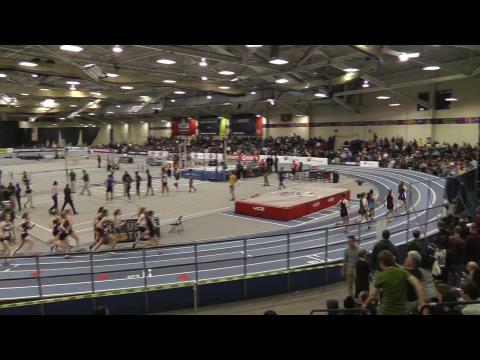 PA State Championship, Michigan State Finals & more top races, match-ups & throwdowns to watch this weekend! 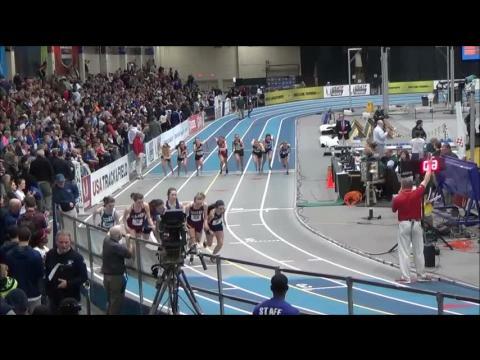 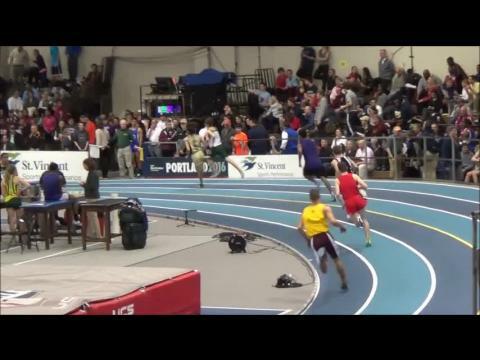 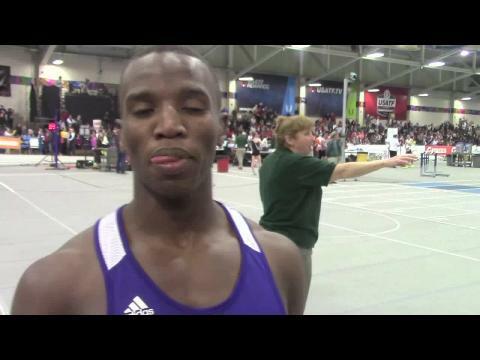 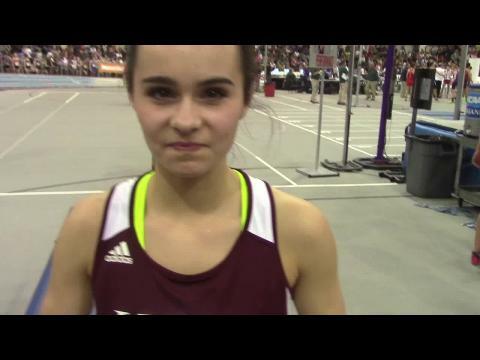 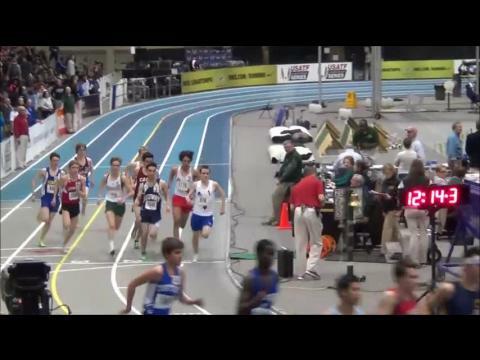 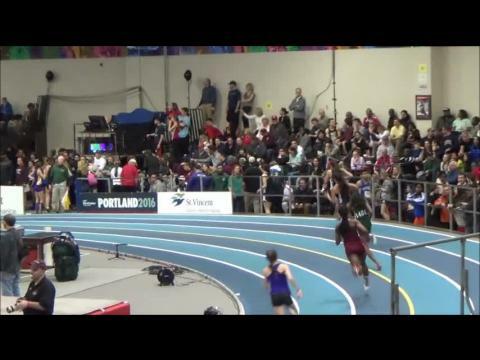 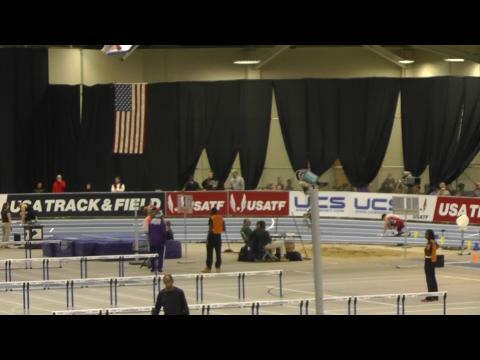 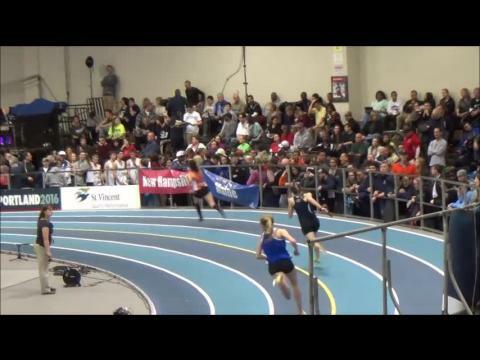 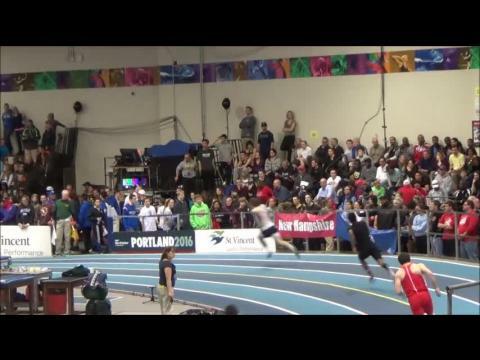 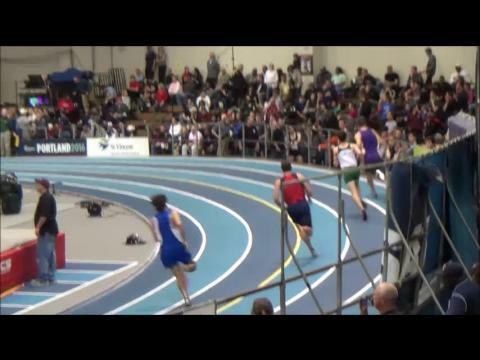 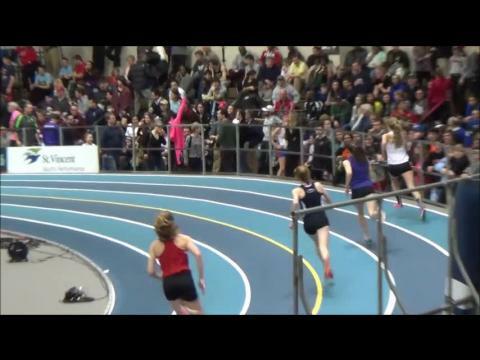 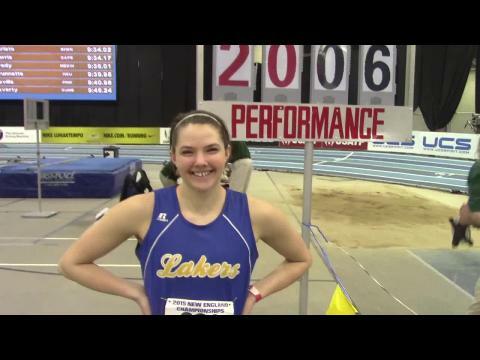 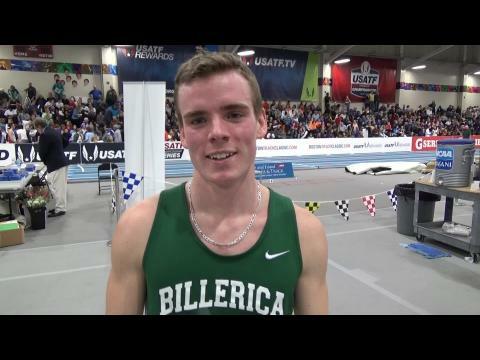 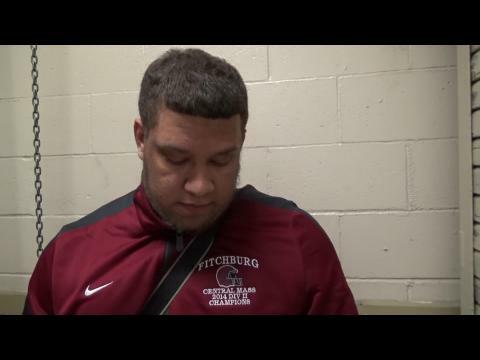 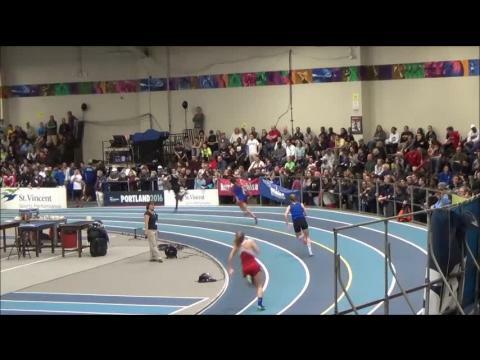 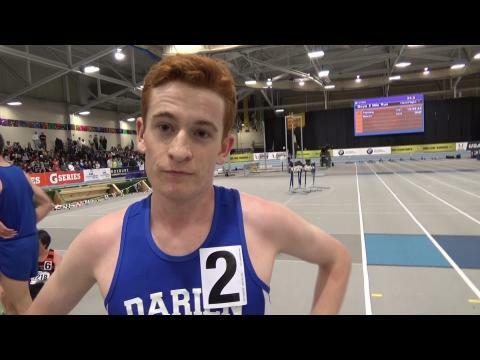 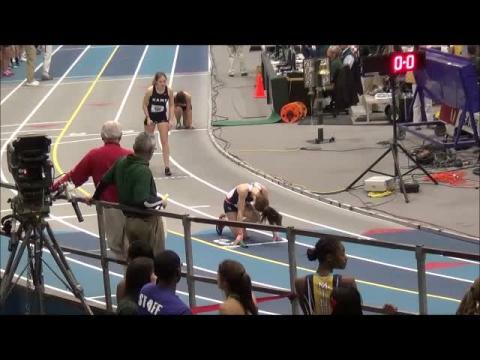 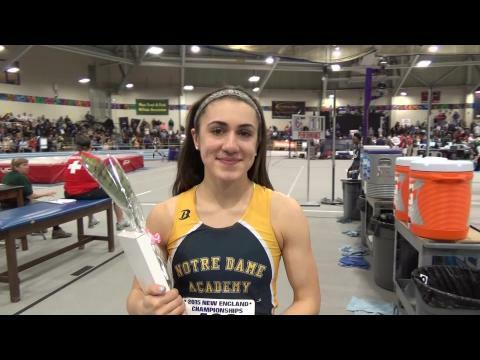 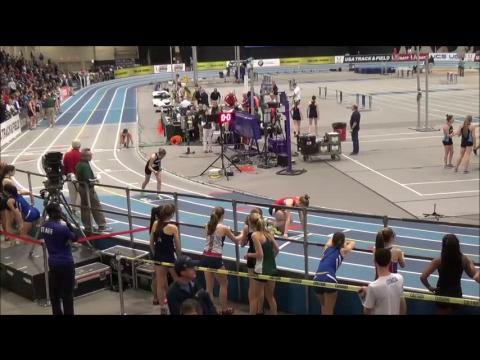 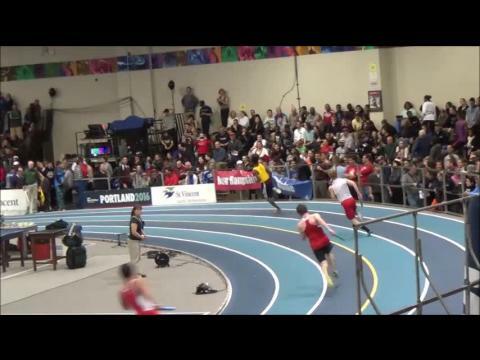 Check out the complete coverage of the New England Championships. 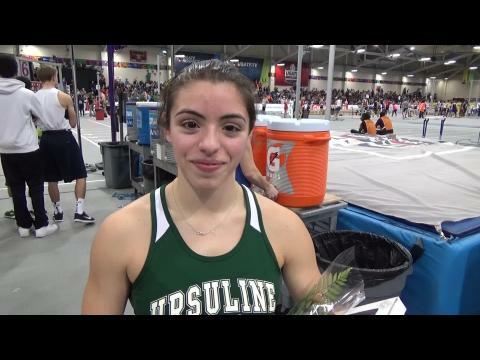 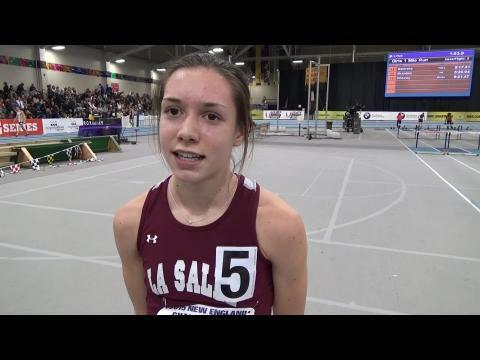 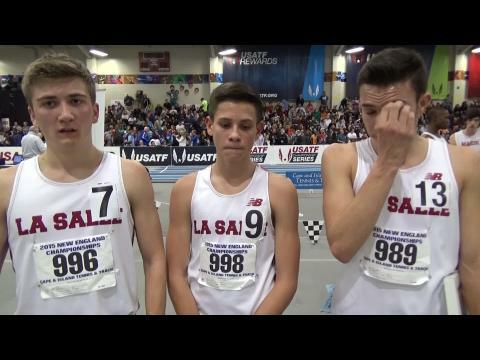 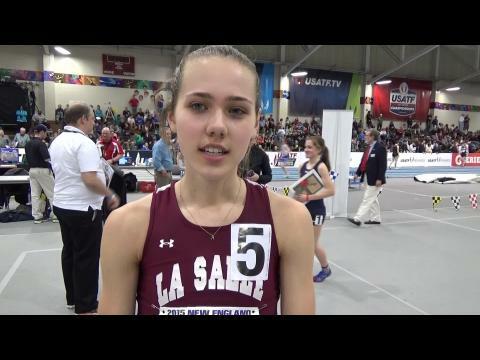 La Salle runners capture respective mile races. 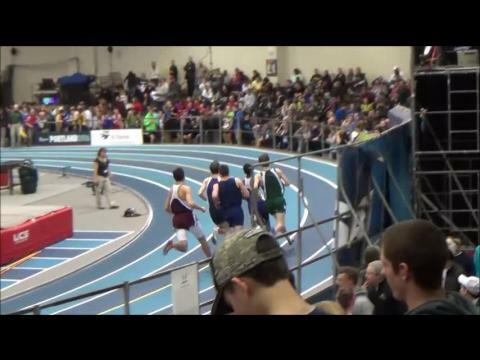 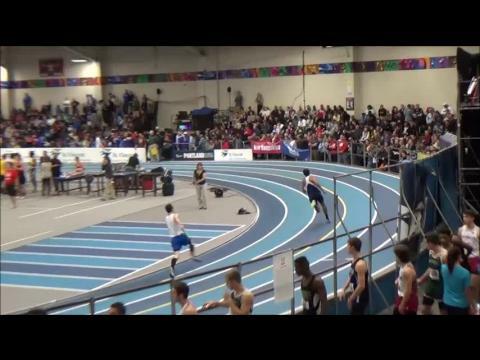 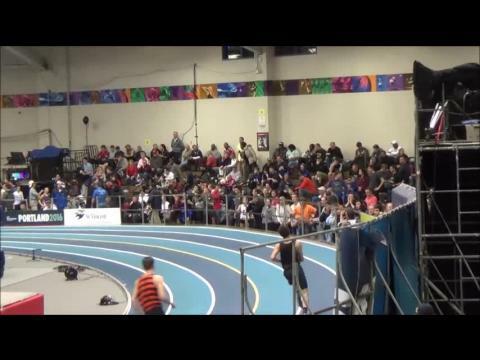 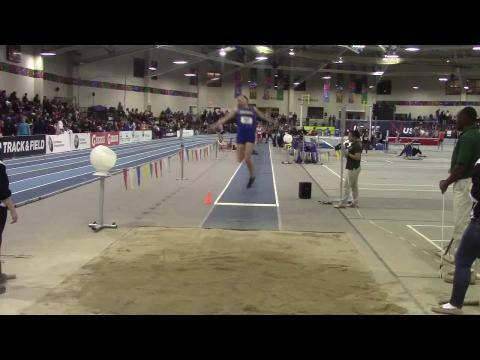 New England Meet is Friday night at Reggie Lewis Athletic Center.